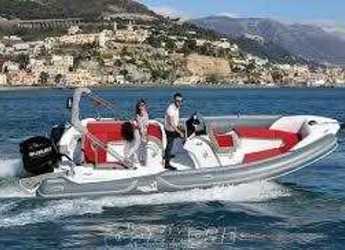 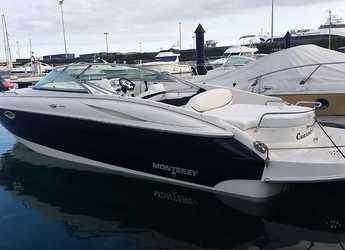 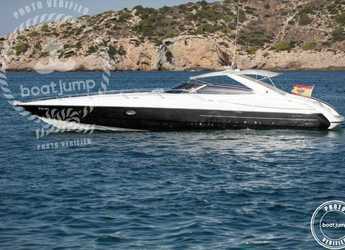 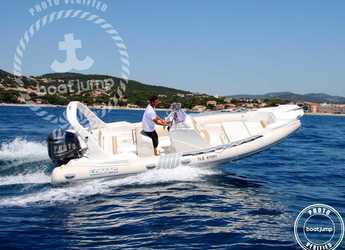 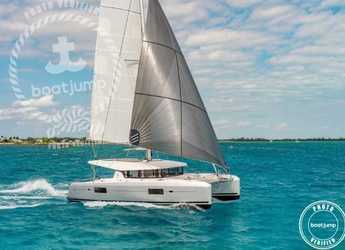 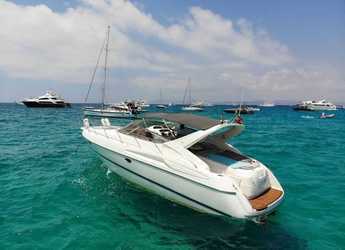 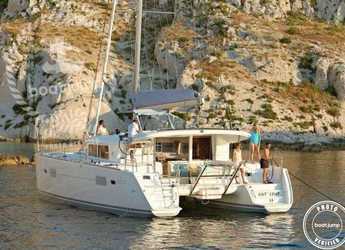 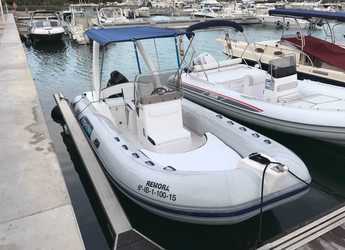 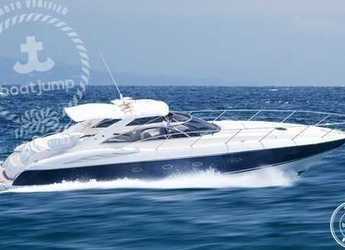 Showing 15 from 17 available boats for rent in Balearic Islands on your selected dates. 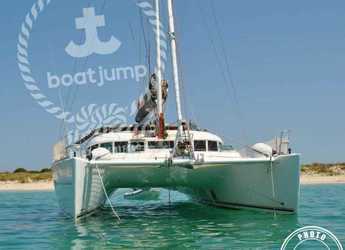 Sailing on a sailboat or catamaran in Ibiza while enjoying the spectacular natural surroundings, the great beauty of its beaches and the quality of its waters makes Ibiza one of the most demanded places for boat rental in summer . 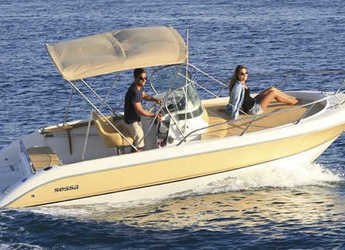 The nightlife of the Island attract a multitude of tourists. 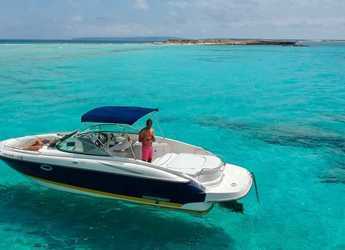 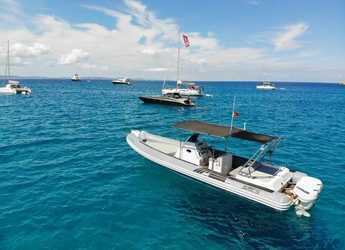 It's no surprise that more and more people are renting boats, given that cruising on the waters on a night of fun with your loved ones is an unbeatable experience.